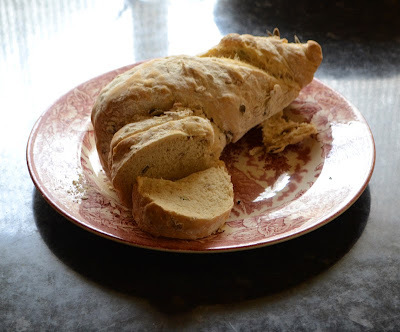 This is my adaptation of Nigella lawson´s Essential White Loaf, from How to be a domestic Goddess. 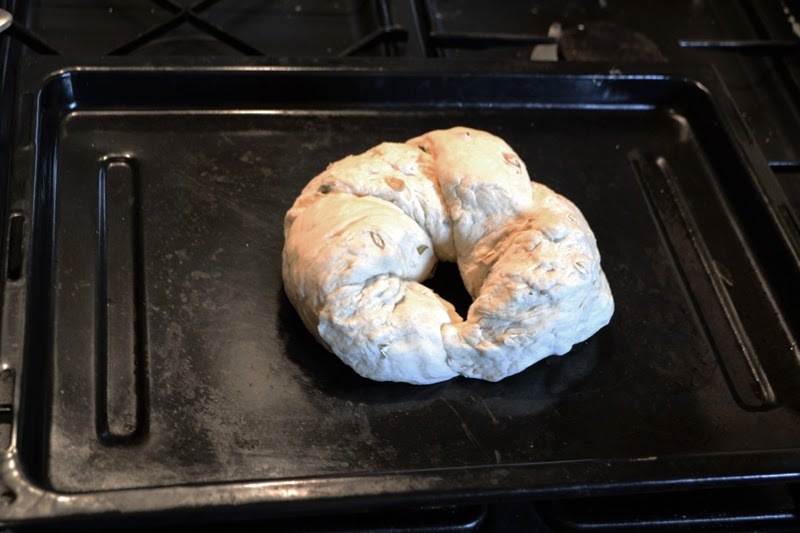 Mostly I have adapted it to shopping possibilities in Spain, and have added some grated nutmeg and oats and pumpkin seeds just for fun! Optional: a pinch of grated nutmeg, some oats, some pumpkin seeds, or sunflower seeds.. 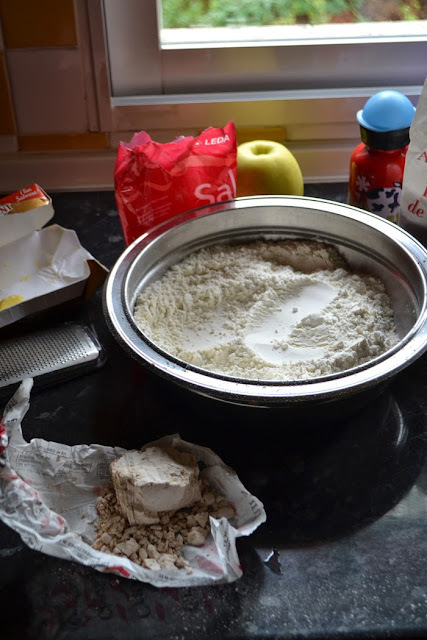 Put the flour, yeast, nutmeg and salt in a bowl and mix, then add 200 ml of the water and combine all, at first with a wooden spoon if you want and then with your hands. No, not really, once you start kneading it in the bowl with your hands it should come together as a dough and you ll know what to do. 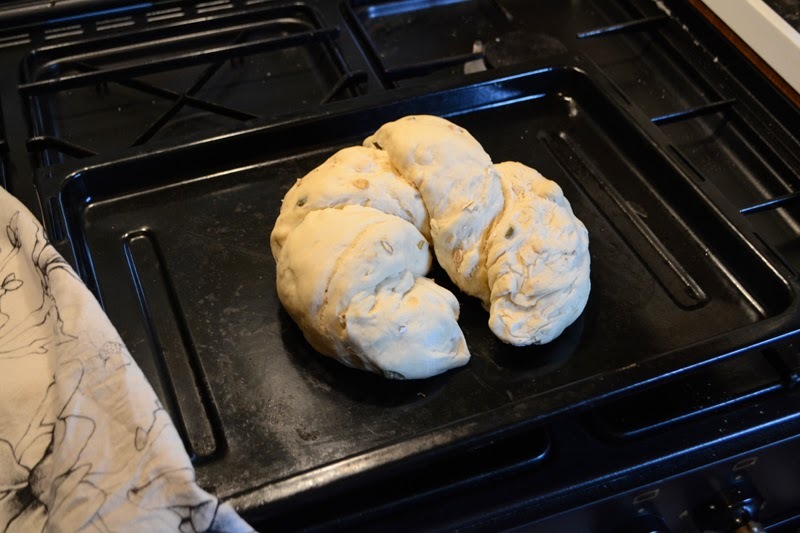 Then keep kneading on a surface, with some flour on it. Knead for like 10 minutes at least, its great fun really. Add a little more flour if it is too sticky. When you have kneaded enough it will suddenly feel smoother and less sticky, according to the book it is a wonderful moment and indeed it is. 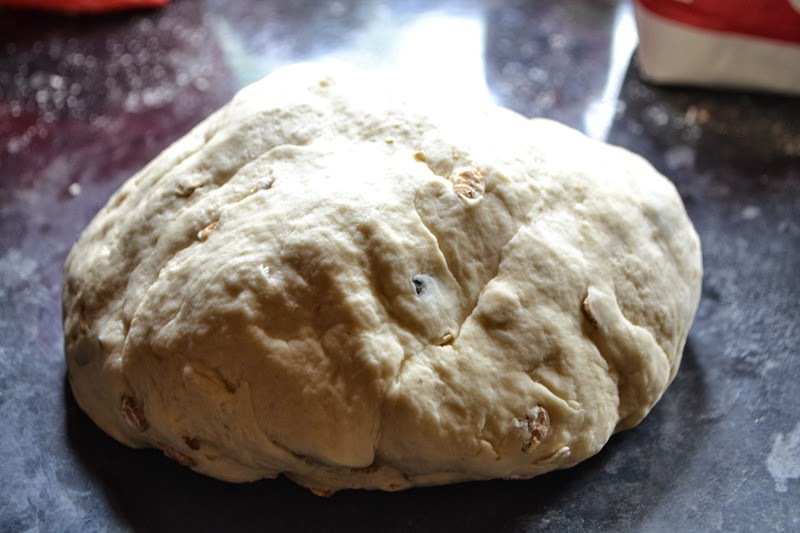 Add the seeds and oats and incorporate them bt kneading some more. 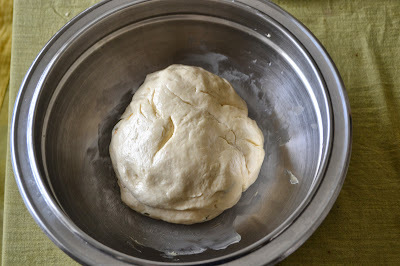 Form the dough into a ball and put in a greased bowl turning it in it so its all covered in grease (oil or butter) I use the same bowl I had been mixing the stuff in, but better if you wash it out a bit first with warm water, that way it is warm and that helps the rising . Cover with a teatowel (I guess here you can tell the book is british) or any cloth thing or clingfilm and put in a warm place to rise. 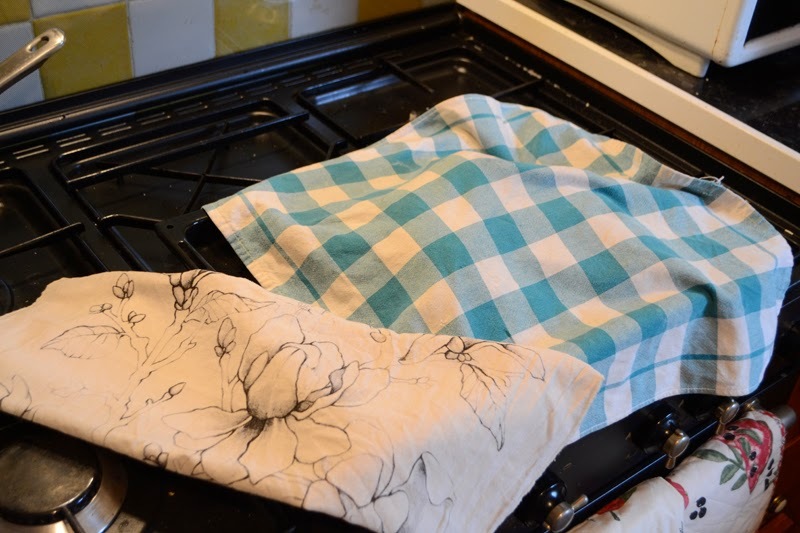 This would be anywhere, in summer (or outside works especially well if its sunny) or next to the oven or the heating in winter. I sometimes have turned on the heating in a room just for that, or even put the bowl with the dough under the covers of the bed where someone was sleeping. Anyway, for an hour or two, or until it has doubled in size. This is a truly magical moment! 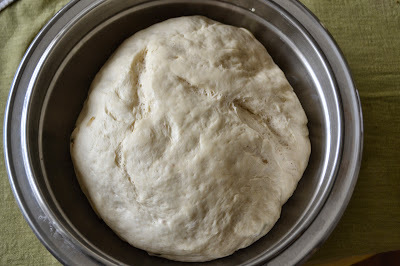 The dough is alive, and you feel like a conjuring artist removing the tea towel with a florish and going a-ha! Preheat the oven to 220 C gas mark 7 , punch down the dough and knead for another minute. or whatever and leave for another half hour until it has risen again. 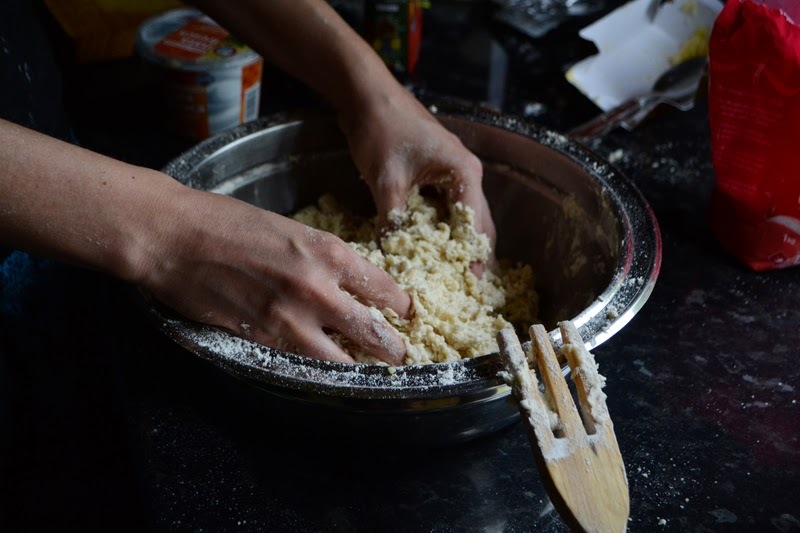 Then dust with flour all over, and put it back on the tin, and right into the oven. Bake for about 35 minutes. The way to check if its ready if knocking with your knuckels on the underside of the bread and it should make a hollow noise. If it does not, put it back into the oven for a few minutes. 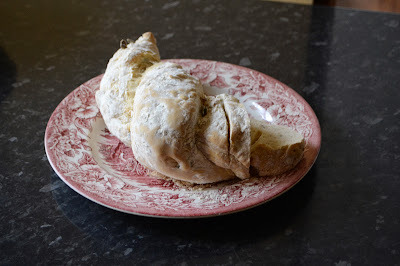 Being greedy, I forgot to take a picture when it came out of the oven, and only remembered after we had already eaten almost half of it..